Arch and its successor company Advance Northumberland is leading the delivery of a retail-led development in Bedlington that will regenerate the high profile vacant site, improving retail opportunities and giving local people greater choice. Richard Wearmouth Chair of Arch said: “The appointment of the main contractor will be a major milestone for the project and will be central to the regeneration scheme. The Arch team have worked incredibly hard to get the process over the line and I am greatly looking forward to signing the contract to get works started. “Subject to there being no challenges to the tender process we should be able to award a contract in August or the first week in September with mobilisation on site in the weeks that follow. 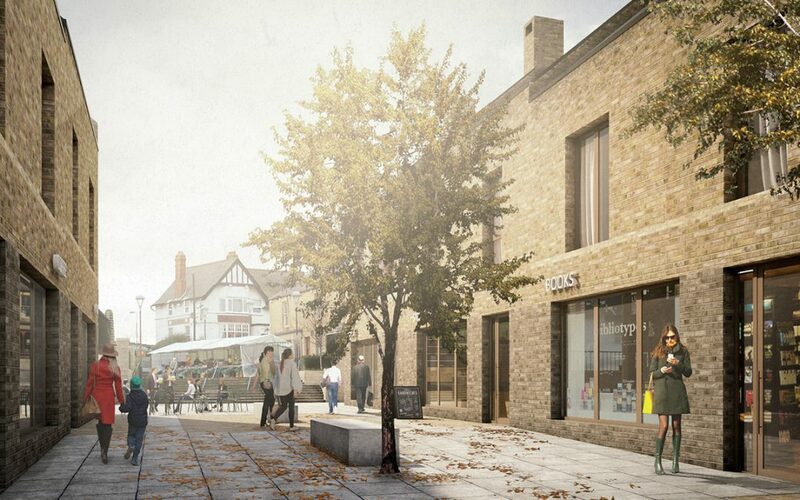 “We are committed to delivering this exciting scheme providing local jobs, new opportunities and new shops and services. There’s a lot of interest from retailers in the new development and we’re confident that the new additions to our town centre will make it an even more attractive place to shop locally”.